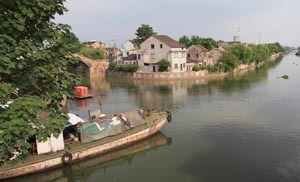 * Wuxian city used to fall under the jurisdiction/administration of Suzhou (as do several others - Changshu, Kunshan, and Zhangjiagang). Wuxian city has been disestablished (status revoked) and divided into two districts, Wuzhong and Xiangchen. 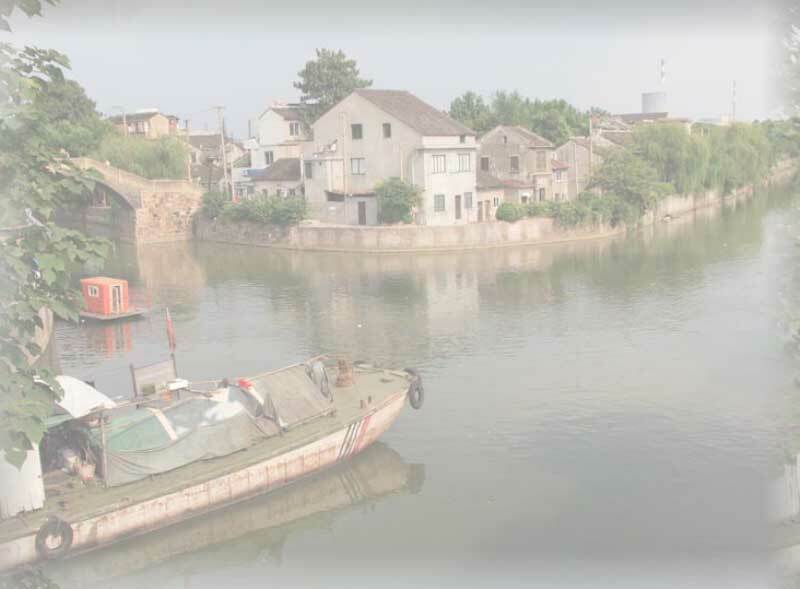 Therefore the Wuxian orphanage has changed its name to the Wuzhong District swi.